"I come from a long line of idiots." Those were the last words his father uttered before dying, and from what he knew of his family tree and the unfortunate end that came to so many of his ancestors, Del Honeycutt couldn't disagree. What he didn't know was that his family held dark secrets - secrets that were about to come crashing down upon him. A seemingly innocent date gone tragically wrong plunges Del into a web of murder, lies, greed, and a hidden fortune. Nineteen-year-old Ivy Redd's talent with a needle and thread has earned her a spot on a coveted reality TV art competition set in New York's Metropolitan Museum. The prize: a significant amount of money and instant acceptance into the Masterpiecers, the school that ensures new artists fame and fortune. Her talent has also thrust her and her twin sister, Aster, into the spotlight. Jessica Norton is a woman on the run, a sensational lead item on the nightly news, accused of the murders of four of her fellow staffers for a US senator. Jon Harper is a grieving father whose life has crumbled over the death of his young daughter. When Jon picks up Jess hitchhiking on a deserted Texas highway one rainy night, he is pitched into the middle of a massive conspiracy, one that threatens the very future of the United States. Cassandra Grayson leads a quiet life managing a library in Queens, NY. There’s only one thing missing: her sister. Cassandra hasn’t seen her sister since the night their wealthy, prominent father died from a massive heart attack. 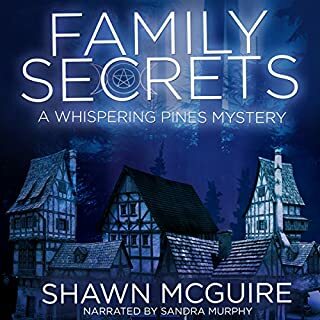 As the years pass by with no word from her, Cassandra begins to suspect there is more to her father’s death and her sister’s disappearance than she first thought. Obsession can be deadly. That's what Dom Stewart discovers when his buddy, Phil, goes missing. Dom has long coveted Robin, Phil's beautiful wife...is it time for him to step in? Detective Luca is also dazzled by Robin - even while acknowledging she may be involved in Phil's disappearance. Luca struggles with his heart as the investigation reveals the case is about much more than a missing man. Something dark and disturbing is behind the scenes. Is there a murder here? Old fashioned thriller for the modern age. Daisy Leduc was forgotten and alone. That was just how she wanted it. 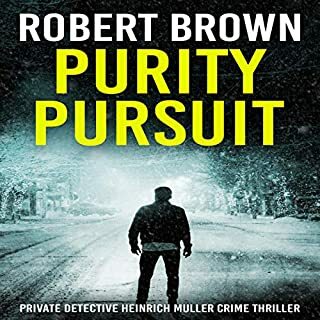 But when she is discovered stabbed to death in a dusty little Texas town, it plunges Del Honeycutt and best-selling mystery author Sabrina Spencer into a 30-year-old mystery involving murder, hidden identities, dangerous family secrets, political intrigue, and a long-forgotten serial killer. Daisy’s estranged daughter, who hasn't seen her mother in years, receives a package sent shortly before her mother's death. A note instructs her to immediately contact Sabrina and give her the package if Daisy is killed. But why Sabrina? The temptation to uncover the answer leads Del and Sabrina on a dangerous quest to find Daisy's killer. 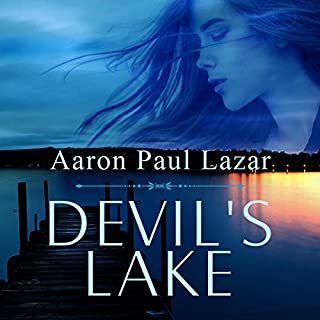 When they discover Daisy, under a different name, supposedly died 30 years earlier, they find themselves squarely in the cross hairs of killers whose deadly secrets lie in Daisy's mysterious past. By the author of the Amazon best-seller Wisdom Spring. Full of twists and turns,some you never quite figure out!A really good read! I look forward to more in this series. 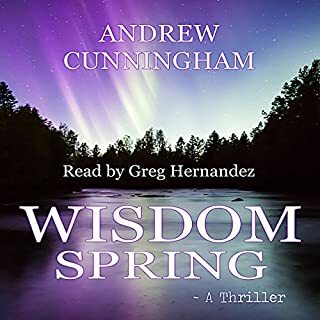 Greg Hernandez was a very good narrator. I enjoyed Sabrina and Dell's high-stakes journey to solve the murder of Sabrina's friend. It kept me guessing until the end. :) Onward to the next one! Don't miss this wonderful mystery! Concise and well written, beautifully narrated, it gets full marks. A secret key that leads to a hunt for something so important one is willing to kill. But what is it? The characters are very likable, the path they take is clear and entertaining, even while complex. Just a pleasure to listen to with Greg Hernandez narrating. All round hit to me. You can find my full review at Mystery Suspense Reviews. This book was given to me for free at my request and I provided this voluntary review. I can't wait to read more in the series! 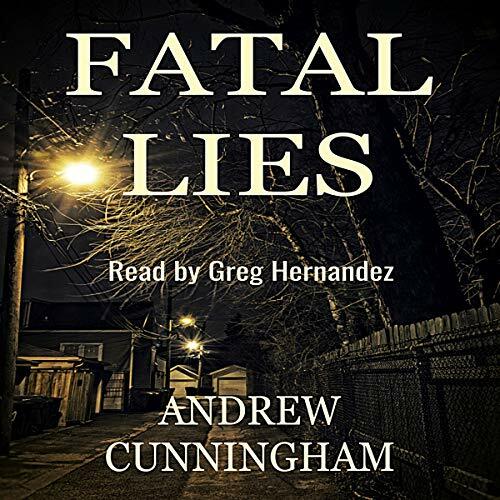 Fatal Lies by Andrew Cunningham pulled me in from the very beginning. I loved how the author had so many surprising twists in the book. This book is original and full of the unexpected in each chapter. The characters were well developed, and Greg Hernandez did a great performance. He was able to perform the characters with distinguishable voices, and I could hear exactly who was speaking. The imagery in this book is really well done along with the mystery. I am looking forward to the next book in this series. This is a standalone listen. Without giving away spoilers, the ending is fantastic. 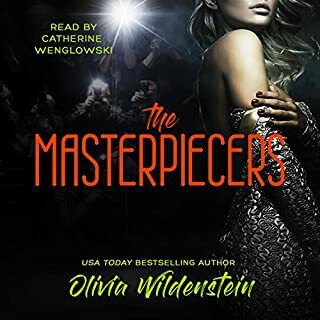 I loved the first book in this series and although I had other books queued up prior to this download, I put them all aside in favor of jumping back into this story. It was six hours well-spent!! Del and Sabrina are embroiled in another multi-faceted mystery - one that took them all over parts of the US and back again. There was a cadre of bad guys trying to get in their way and it was never quite clear if they would survive. There were decades old lies that kept tripping them up and the final whodunnit was a big ole' "Whoa!!" I very much enjoyed the narration as well. 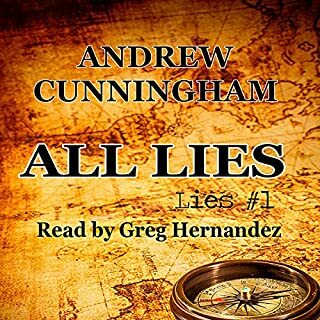 Male narrators sometimes struggle to create believable female characters but not Hernandez. I liked that he didn't even attempt a falsetto but was still able to give Sabrina a separate voice. I looked for book three but alas, it's not yet available. I can wait. Sorta.